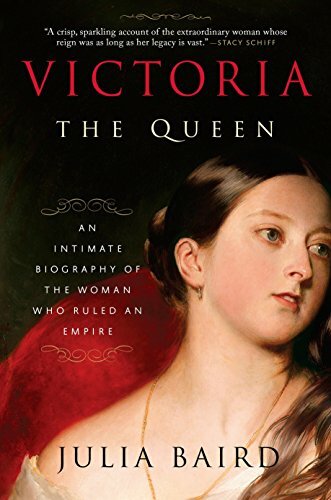 I know I have mentioned my love of Sunfire’s YA historical romances before, and I feel that this biography of Queen Victoria is a worthy successor — okay, there are fewer detailed dress descriptions and no romantic tug-of-war (Albert is the clear choice), but Baird’s book definitely focuses on the personalities and stories that make history so interesting. Happily, Baird also manages to elucidate the major events of the Victorian age so that you feel totally virtuous while reading this very entertaining tome. 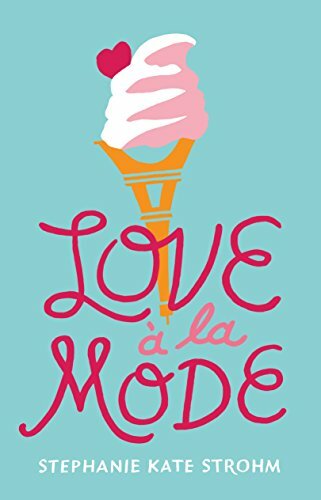 I was surprised by how much I enjoyed this frothy little book — I passed it right on to my teenager, who loves cooking shows and Paris boarding schools as much as I do. Henry and Rosie have both won spots a competitive cooking school in Paris, and they can’t wait to hone their cooking skills under the tutelage of a famous celebrity chef. There’s a little too much artificial stuff getting in the way of their romance in an attempt to keep the will-they-or-won’t-they going (why do YA books do this? ), but it’s a sweet story with lots of descriptions of eating and cooking, so it’s on my nice list. 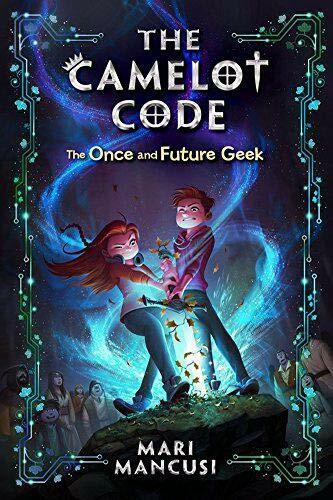 A computer game pulls Sophie and her best friend Stu back to the time of King Arthur — while King Arthur ends up the cool kid in Sophie’s high school in this middle grades fantasy. While Arthur’s working on scoring the winning touchdown, Sophie and Stu are trying to get history back on track with a little help from Merlin: pulling the sword out of the stone, winning the jousting competition, and preparing for the war that will make King Arthur a hero. This is a fun, upbeat take on the King Arthur story, though there are places where the writing and plotting feel a little forced. All Charlie wants is to have his parents spend time with him instead of dumping him at his grandparents’ house. All Frog (Francine on her birth certificate) wants is to be a detective. Together, they’ll team up to solve a mystery signed to Charlie by a stranger on his first day in town. 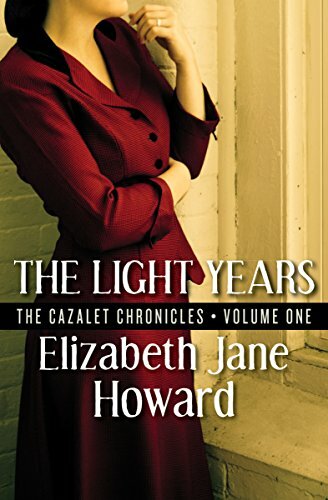 I don’t think I’ve ever read a book that treated deafness so deftly — Frog happens to be deaf, and her parents run a school for the deaf, and sign language figures into the mystery, but none of these things feels forced at all. 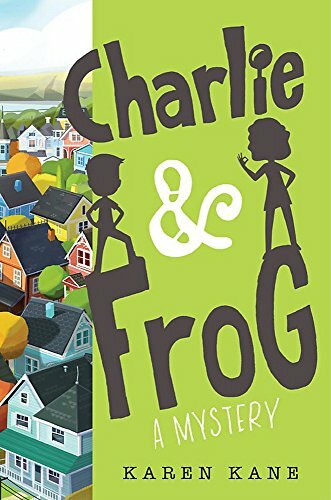 Charlie and Frog’s friendship develops naturally over the course of the story — sometimes they click like best friends, and sometimes they annoy each other — and the droll humor reminded me a little bit of David Walliams and Roald Dahl. 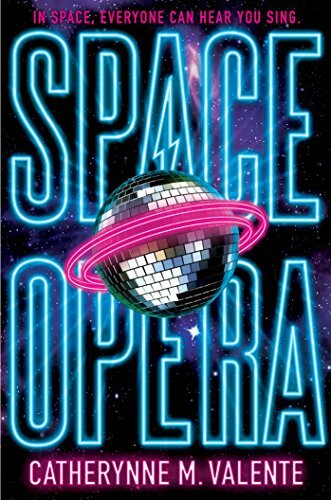 For a middle grades novel that’s half mystery, half comedy, this little gem really delivers.